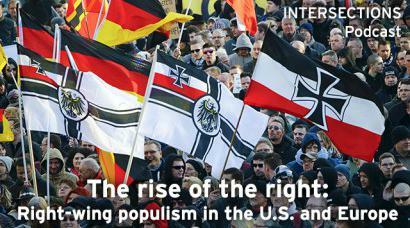 Is the rise of Right-Wing Populism Tied to Economic Conditions? The rise of Right-Wing Populism is tied to economic conditions. Populism is more likely to resonate with lower income individuals. Countries which have experienced a right-wing populist takeover have uniquely high unemployment rates and national debt. Regardless of real economic conditions, the public are susceptible to propaganda, which can change their political ideologies. Support for populism isn't contained to just one social or economic class, suggesting it must be caused by more than just economic conditions. Is Protectionism a Bad Economic Policy? China will face an economic downturn within the next 10 years.